Ms. Mortimore has won numerous distinctions, including first prize in the Myrna Brown Competition, the James Pappoutsakis Competition and the Union League Civic and Arts Foundation Competition. She can be heard on two Grammy Award winning recordings with the Metropolitan Opera Orchestra. An active recitalist and sought-after teacher, Ms. Mortimore has given concerts and masterclasses in New York, Chicago, Boston, Dallas and in her native state of Wisconsin. She gave her debut at Carnegie Hall's Weill Recital Hall in 2007. She has performed as a soloist with the Dallas Chamber Orchestra and will be giving the world premiere of Daniel Felsenfeld's double piccolo concerto in Spring, 2014 with Ensemble 212. 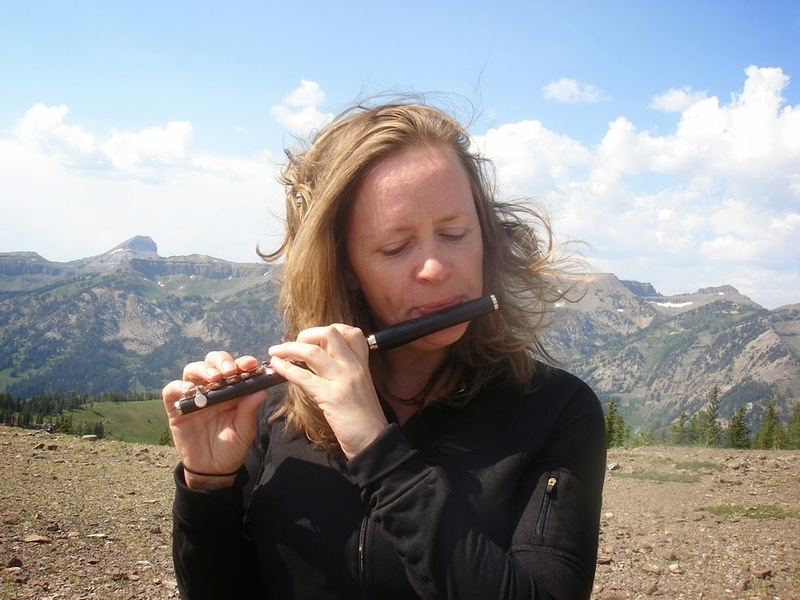 She spends her summers performing with the Grand Teton Music Festival in Jackson, Wyoming. Ms. Mortimore received her Master of Music from the New England Conservatory of Music and her Bachelor of Music from DePaul University. She also spent a year studying in Switzerland at the Conservatoire de Genève. Her teachers have included Geralyn Coticone, Paula Robison, Fenwick Smith, Mary Stolper and Keith Underwood.